Hupy and Abraham Makes Motorcycle History With MotoVid.com | Hupy and Abraham, S.C.
At Hupy and Abraham S.C., we’re proud to continue promoting motorcycle safety this year by partnering with MotoVid.com in support of their Real World Speed Street Skills (RWSSS) Clinic. 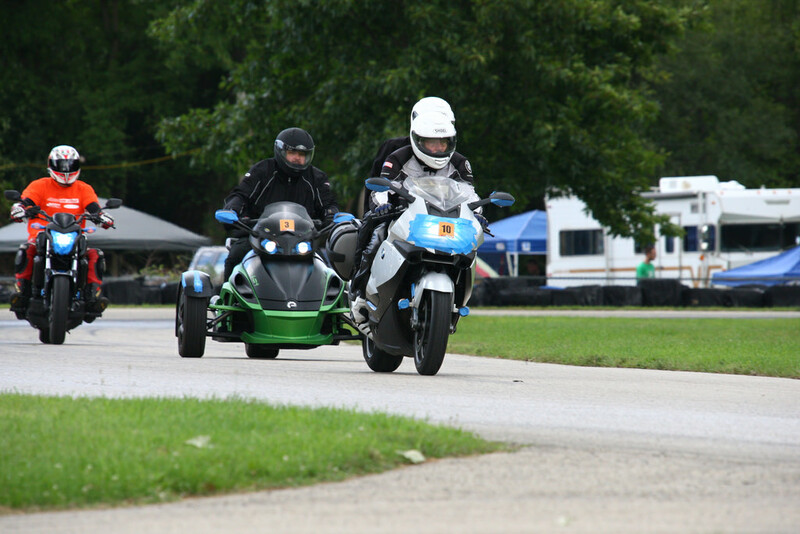 The first motorcycle event to be held at the Milwaukee Mile in over 28 years, RWSSS is the perfect platform for all riders to increase knowledge and sharpen their skills. 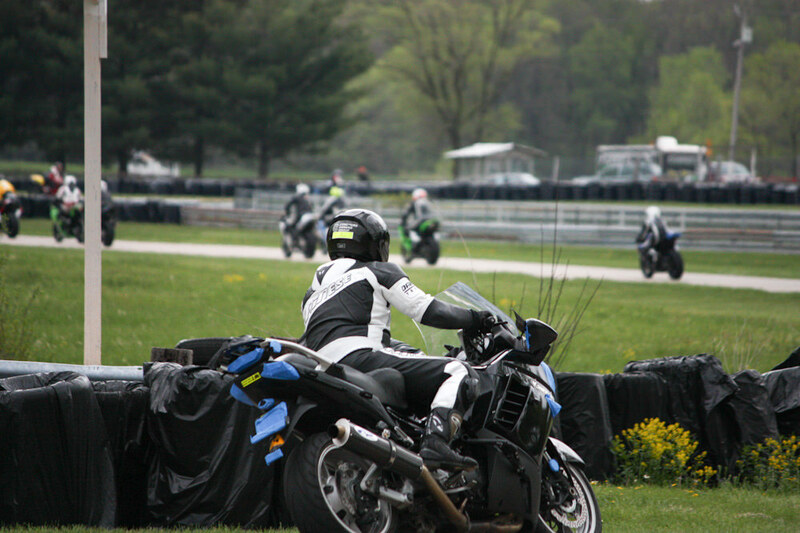 With a 3-to-1 student ratio, techniques such as panic braking, smooth cornering, body positioning, shifting technique and two-up riding are taught over seven classroom sessions, two off-track drills, and five on-track sessions at “real-world” speeds. The Clinic offers riders the opportunity to enhance their skills at real world speed, something you simply cannot perform in a parking lot or riding range setting safely. Real World Speed Street Skills is a great next step for new riders to gain confidence after receiving their M endorsement. Veteran riders have also enjoyed and learned from the course, either as a way to gain new skills and/or shapren old ones. Cited by students as being “an amazing opportunity to get to know your bike better in a controlled setting,” Real World Speed Street Skills classes fill up fast, visit motovid.com to book the next available opening. At Hupy and Abraham, we have a long history of being involved with the motorcycle community. We’re proud to be able to continue that tradition by supporting Motovid.com’s Real World Speed Street Skills. Have a great season and support the awareness message by ordering your FREE Watch for Motorcycles sticker here!